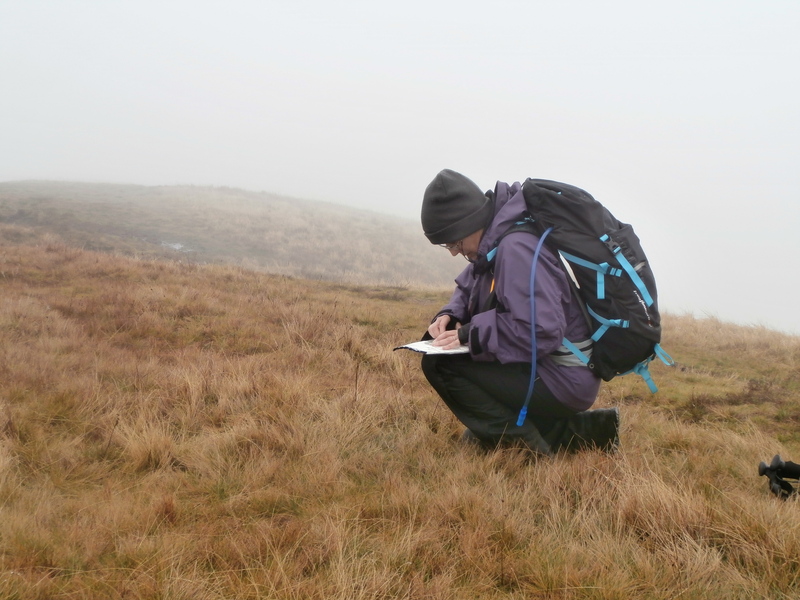 Home » Uncategorized » Two successful candidates in the last of this year’s NNAS Silver assessments. Two successful candidates in the last of this year’s NNAS Silver assessments. 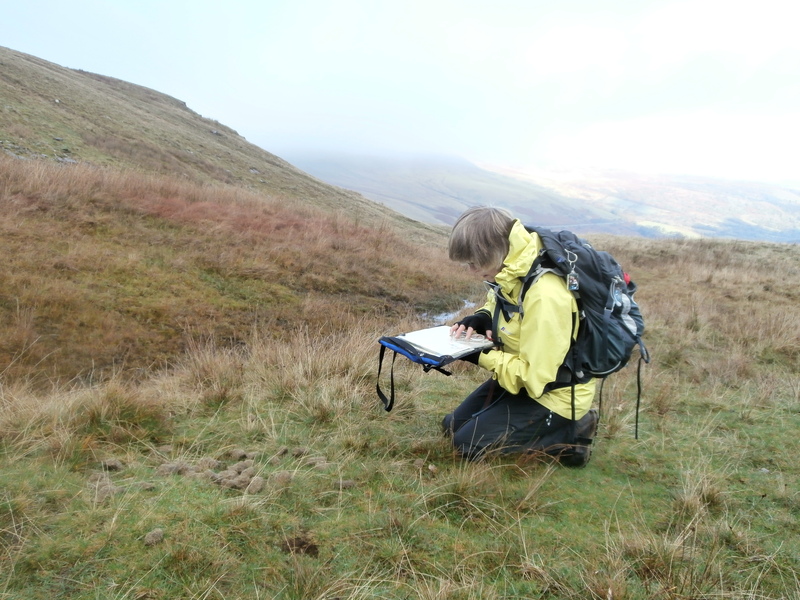 Mountain Experience are delighted to announce two successful candidates in the last of this year’s NNAS Silver assessments. 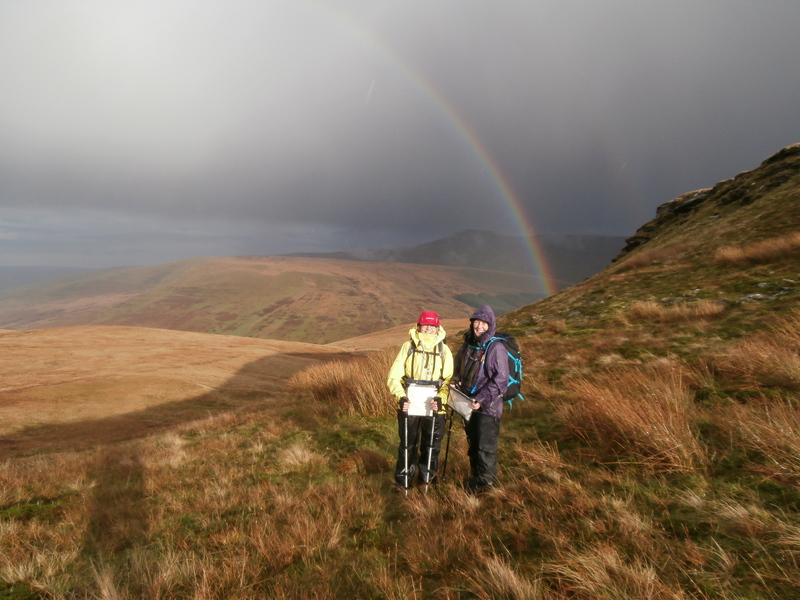 Heather and Ingrid braved some dreadful weather that really tested their navigational skills and physical stamina, to successfully achieve the Silver award. “It was excellent – I felt quite apprehensive and unsure of my skills to start with, but now feel I have a solid base on which to build. It was fun too!” said Heather. “Nigel’s methods are ‘non threatening’ He makes you feel very comfortable in the learning environment.” added Ingrid. The weather wasn’t ideal for photos of the day, but we were rewarded with a great double rainbow toward the end of day 2. It’s not always bad weather! By Mountain Experience in Uncategorized on 12/11/2014 . That’s really nice and make for good memories of a successful weekend in the hills, pitting our strengths against pretty awful weather!